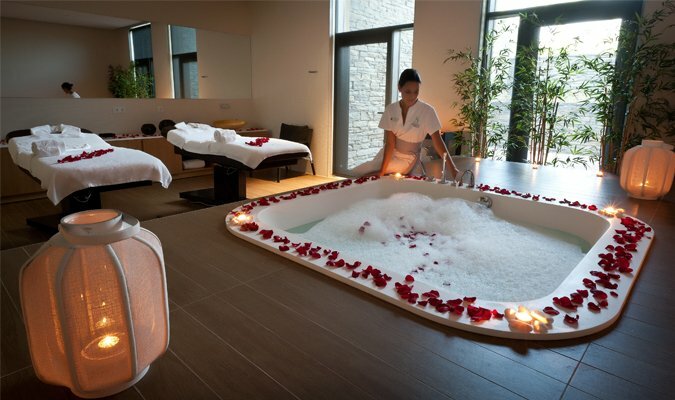 Portugal Spa Holidays are planned to refresh your mind and body just by relaxing on the golden sands of the seashore or staying at the many luxury spa resorts in Portugal. Medieval castles are are another thing to pop up in mind when you think of Portugal. The country is in southern Europe and shares the Iberian Peninsula at the western top with Spain. The land of Portugal is filled with lush green parks, gardens and forests, beaches to relax, innumerable fun theme parks and a lot more to offer to the tourists and the inmates alike. Tourists with all ideas may land up in Portugal and can never return feeling dissatisfied. This country attracts tourists of all interest ranging from adventure to casinos and monument lovers to nature lovers. Portugal is an ideal tourist attraction for families and honeymoon couples. With a mild climate and excellent cuisine, one need not worry about safety in an unknown land as this country is very safe with friendly people ready to help for all inquiries. For your little ones, Portugal offers many fun ways of learning and interacting with nature. To name a few, many activities are available both indoor and outdoor in aqua parks, museums, zoos and theme parks, watching dolphins and whales in the sea etc. 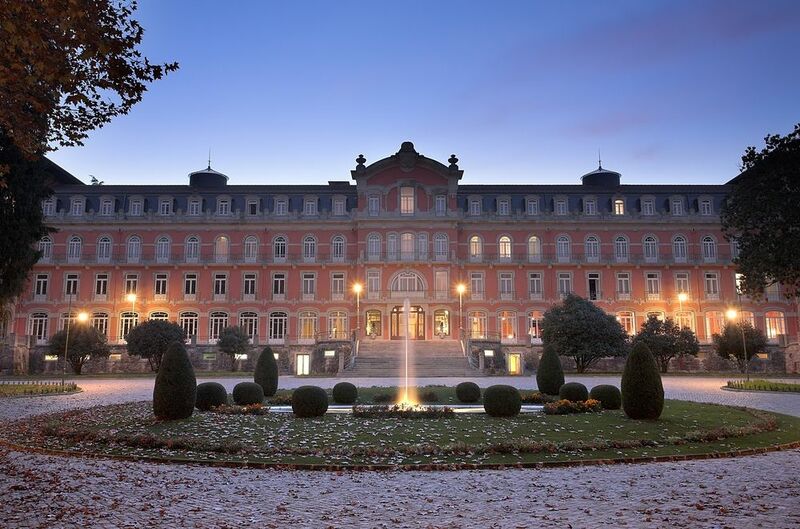 Omitting an air of elegance and luxury, this palace hotel in Portugal is unique in its architectural build, fascinating history and five star hotel facilities. Built to satisfy the elite upper class from as early as 1910, the Vidago Palace Hotel remains true to its name and offers guests an unforgettable experience. Stay 3 nights from £539 p.p. in a Classic Room, including Bed & Breakfast, return economy flights & transfers.